Logan is a two-time SXSW speaker who’s worked closely with the SXSW Executive Team to add more relationships-based content to the festival. She gave a 2017 Intelligent Future talk on “What Behavioral Economics Can Teach You About Online Dating” and presented a 2018 workshop called “Design For Love: Design Thinking + Relationships.” She’s currently in the running to present at SXSW 2019 (Learn to Love Smarter Using Behavioral Science). She’s taught workshops at General Assembly and the Assemblage, and presented at The White House, Dublin Startuponomics, the ROI Conference in Jerusalem, and Design Action Miami. In this talk Logan applies lessons from the field of behavioral economics to help you improve your dating life, including how to select the best profile pic, avoid "Tinder's grass is always greener phenomenon," and recover from a bad first impression. Send Logan a message if you’d like her to speak at your event. 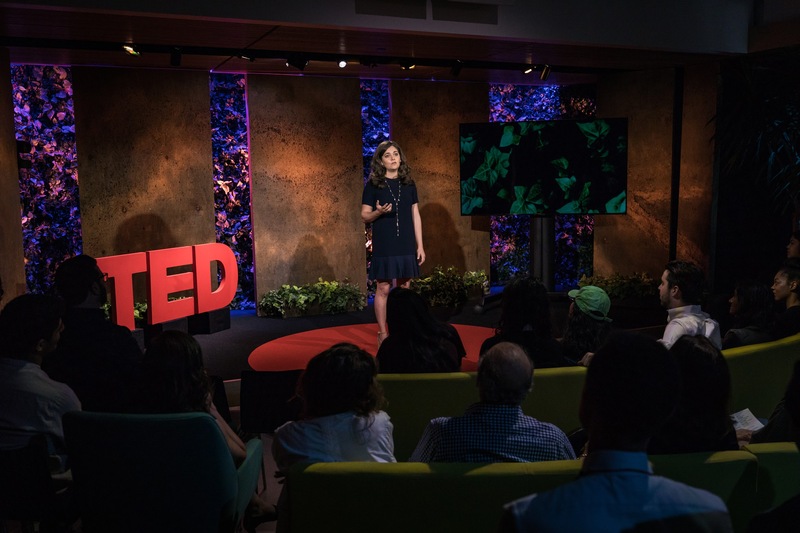 Logan delivered her TED talk in June as part of the 2018 TED Residency. She explains how couples can use behavioral science-based techniques like the "check-in ritual" to invest in long-term relationships. Coming to TED in Winter 2018.